Bundled with the 12th and 13th limited-edition manga volumes. 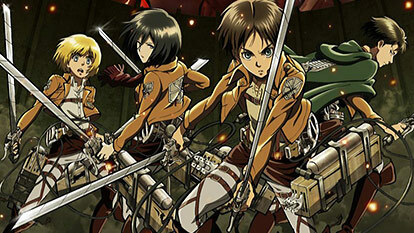 Episode 1: An old journal is found by Levi and Erwin when they conduct the surveillance operation outside the wall. The contents of "Ilse's Journal" result in some unexpected actions from Hange. Episode 3: Will depict a "memorable episode before the 104th Training Corps became unified."